The magnificent Norwegian Fjords should be on every cruiser's bucket list, and this affordable round-trip voyage from Dover is a great option for solo travellers. Fred. 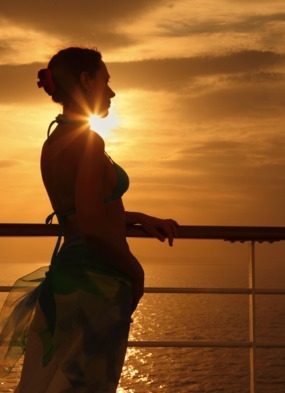 Olsen's ships have an intimate and unpretentious feel that is hugely popular with British cruisers, and they are currently waiving the single supplements on selected cabins on this 29 August 2018 departure. 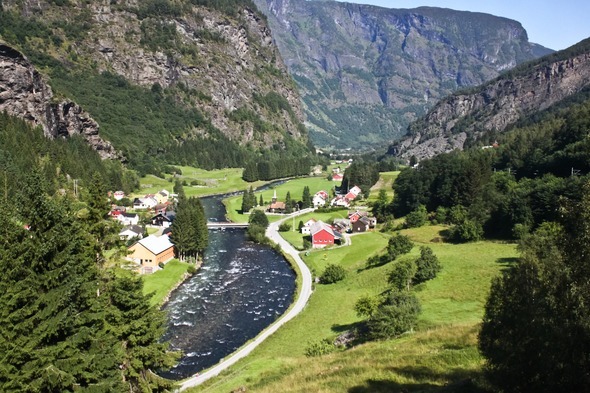 Highlights include the old Hanseatic harbour of Bergen, the picturesque village of Flåm and the spectacular Lysefjord. 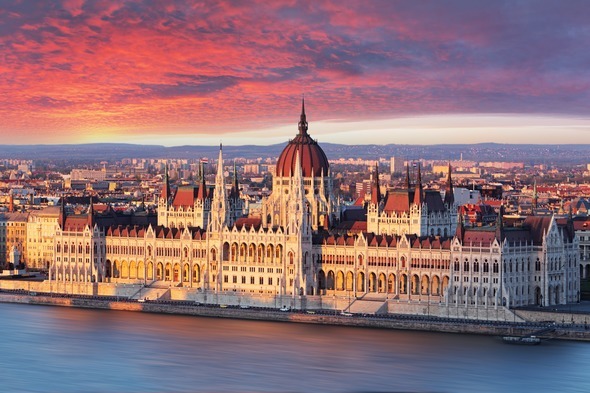 Tauck don't charge a single supplement for category 1 cabins on any of their European river cruises, and we think that the 15 July 2019 voyage along the Danube on board the ms Savor looks particularly appealing. Enjoy a two night stay in magical Prague before heading east through Germany, Austria and Slovakia. Highlights include the picturesque Wachau Valley, the imperial grandeur of Vienna and Salzburg's beautiful Altstadt, and your cruise ends with a two night stay in the fascinating city of Budapest. 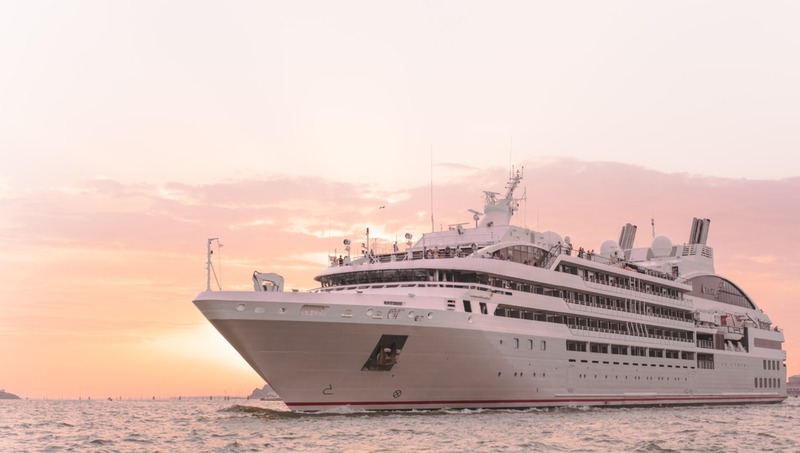 French cruise line Ponant have waived the single supplement on a number of cruises on board their stylish yachts, and this 2 November 2019 voyage from Lisbon to Tenerife has caught our eye. 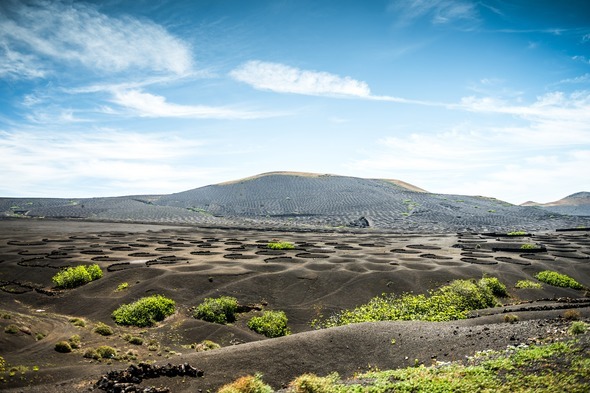 The intimate Le Lyrial carries just 264 guests, with all meals and drinks included in your fare, and this cruise is perfect for a spot of early winter sun, calling at Málaga, Cádiz and Casablanca en route to Madeira and the Canary Islands. Travel through the heart of Europe on this great value river cruise on board AmaStella, departing Amsterdam on 19 November 2018. 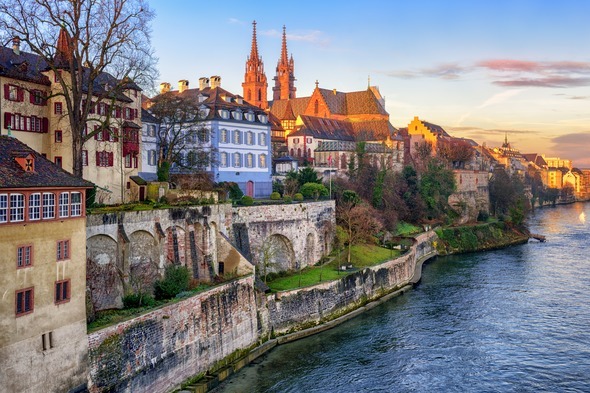 You'll travel south along the Rhine through Germany and France, with highlights including Cologne's imposing cathedral, the fairytale old town of Strasbourg and the delightful Swiss city of Basel, where your 7-night cruise ends. 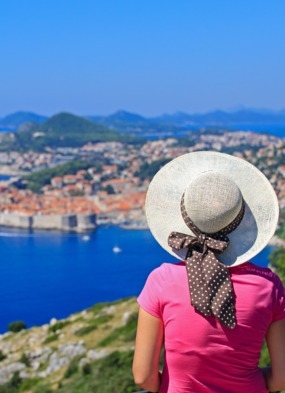 With no single supplement, this is a great opportunity for solo travellers to experience one of the best river cruise lines in the business.